​Here at OpalReys, we use all kinds of products. 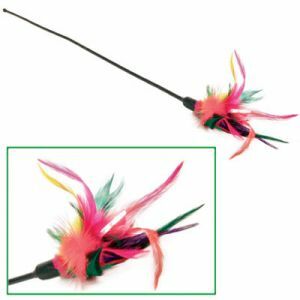 ​We feel confident with each and every product listed below. For all kittens picked up, we will send samples home with you of the dry & canned food, the vitamins, ​a kitty binder filled with parents PKD documents, pedigree on both parents, photos, certificate for a free vet ​check up, 30 days of animal insurance, CFA registration, ohh and a blanket with siblings/parents scents to help he stress the new home. 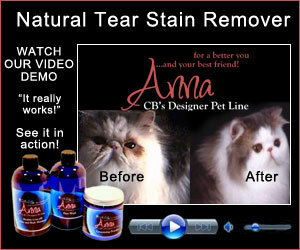 ​The other products, we highly recommend you purchase and have ready when your new kitten arrives.. I know they make a Persian Kitten, but they seem to like this much better. So this is what they eat. I will send them home with a bag of this and they should eat this until they are 1 year old. If you plan to change their food, do it gradually. ​ Have been very unhappy with most canned foods and we have been trying all kinds as of late. We really liked this Nulo as well still use the Great Choice from Petsmart. We will home with a can which is 2 days worth of whatever brand were using. ​Jan 2018 - ​We have moved all of our adults to raw diet. 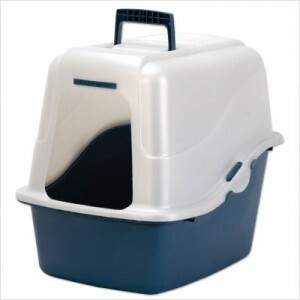 By the time your furr baby heads home, they will be used to using the hooded litter boxes. Some a lot taller then others, you can always add a folded towel in front for a few weeks to help the climb. 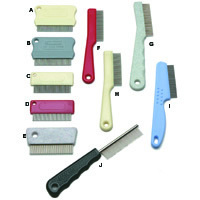 The flea comb is great around the eyes and face area. It's fine and helps keep loose hairs out of the eyes. Some of our kittens are on the smaller side, please use your hands and a scale, not your eyes to determine their weight. 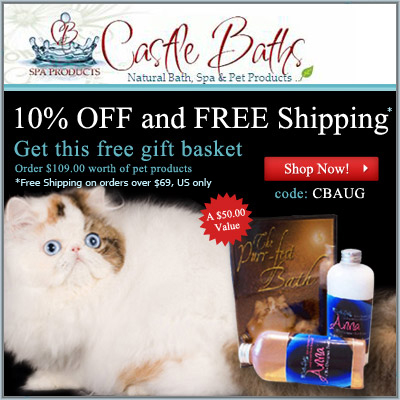 The above is a great product I add to all my queens and kittens. 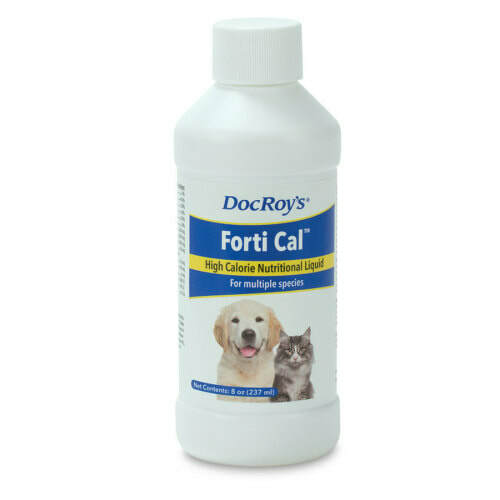 There are tons of product for overweight pets, but Persians can run on the thin side and I am always hunting for ways to fatten them up that doesn't cause litterbox issues. With this breed, where there eyes bulge out infections can happen. 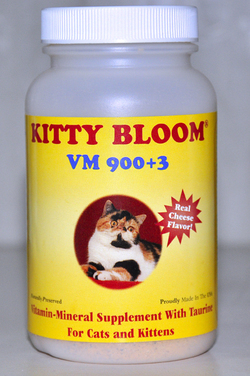 As well as food particles, scratches, and I have a tube of this on hand 24/7. Shop around to get best price. ​products, having many white faces now. I have samples to give to all new owners as well. It's great to help keep the faces clean and stain free. I now send samples of what I use home with all kittens. With the "Persians" smooched face, they are literately sticking their noses into any dish to eat or drink. We have found that using a square shaped dish works 100 times better then round. We use corning wear bake dishes or anything we can find that is square. ​Use Glass or Ceramic which can be dish washed once a week to help kill any bacteria and germs. Do you have a soggy face kitty??? ​I just couldn't see spending the $80 or more for a water vessel I couldnt clean easily and see if there was water in it. Yes, they are plastic ony right now.. But Its been since January and I have 7 of different shapes and they are all awesome. Plastic can harbor germs and can cause chin acne.. 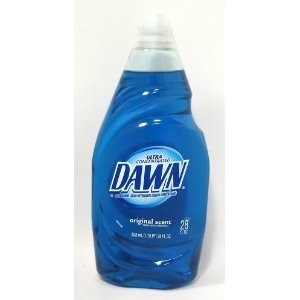 If you use - dishwasher at least once a week.